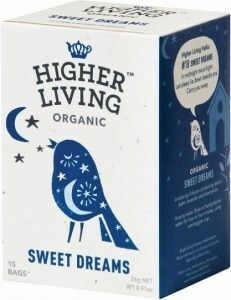 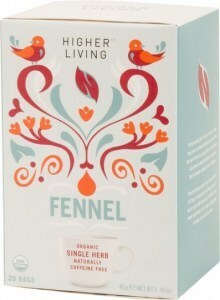 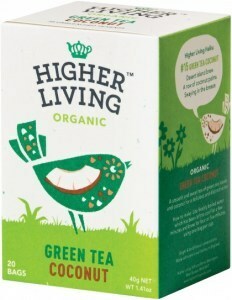 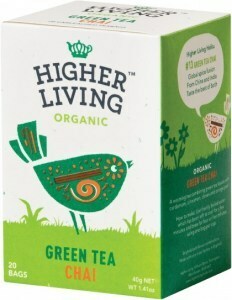 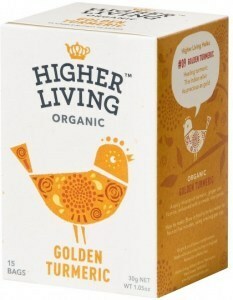 Higher Living are a British herbal tea company located in rural Gloucestershire. 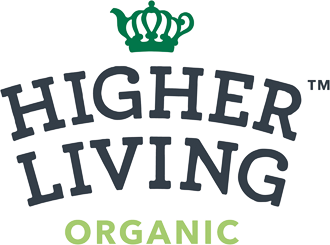 In business for nearly half a century, they’re experts in blending teas and herbal infusions from the very best all-natural, certified organic ingredients. 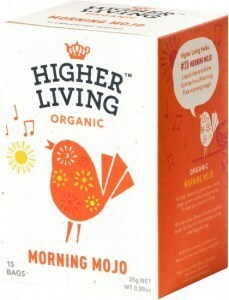 For more than 45 years, Higher Living’s master blenders have been creating superb herbal teas and infusions in the Gloucestershire countryside. 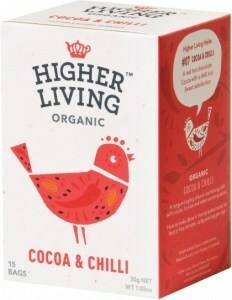 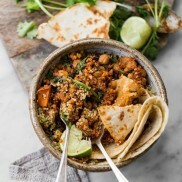 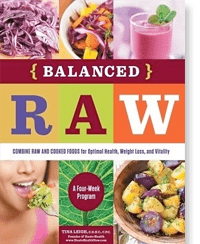 Their experience in balancing blends for fresh, vibrant flavour and aroma is matched by their discernment in choosing only the very best organic ingredients, guaranteeing a deliciously bold and uplifting taste with any of the 20+ blends currently produced. 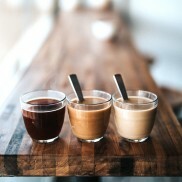 Choose one to match the mood, the season or the hour and be prepared for sipping perfection!